Dogs are adorable irrespective of any person’s personal choice over cats or dogs. Sometimes, they act as followers and make great helper, and sometimes they act as last time saviour from an unwelcomed situation. But arguably, one of the most significant roles of dogs in our culture is that of friendship, for what animal has such unconditional love as the dog. It’s no wonder that these amazing famous dogs that stole our hearts have had such an impact on us. This slightly half-witted, Garfield’s best friend, and even sometimes a victim, was a kind and fun-loving beagle dog. Oddie’s role in the Garfield series was that of a pet dog. In some instances, Oddie even had quick chance to speak. This Mickey Mouse’s honey brown coloured pet is one of the most active and upbeat members of the Disney animated character family and one of the member of world famous dogs. What makes him outstanding is that he’s the only one of all the startling six Disney stars who does not wear human clothes. Scooby Doo, where are you? Perhaps all are well aware of this famous tagline used in a well-known television series. 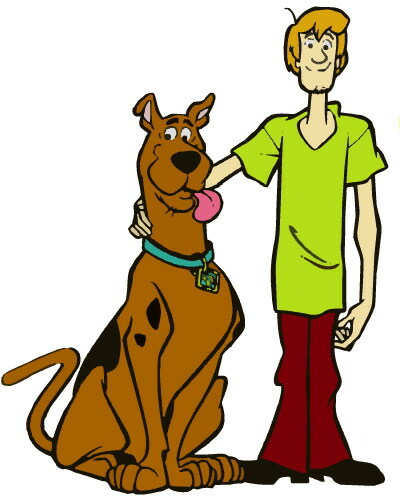 With his unique raspy but comical voice, Scooby Doo won the hearts of many via his spooked antics and his irrational fear of ghosts and got into the category of famous dogs. This witty St. Bernard and nanny of Wendy, John and Michael, does a superb job of caring for the children even if the lord of the house is a bit embarrassed to have employed a dog as the nurse. 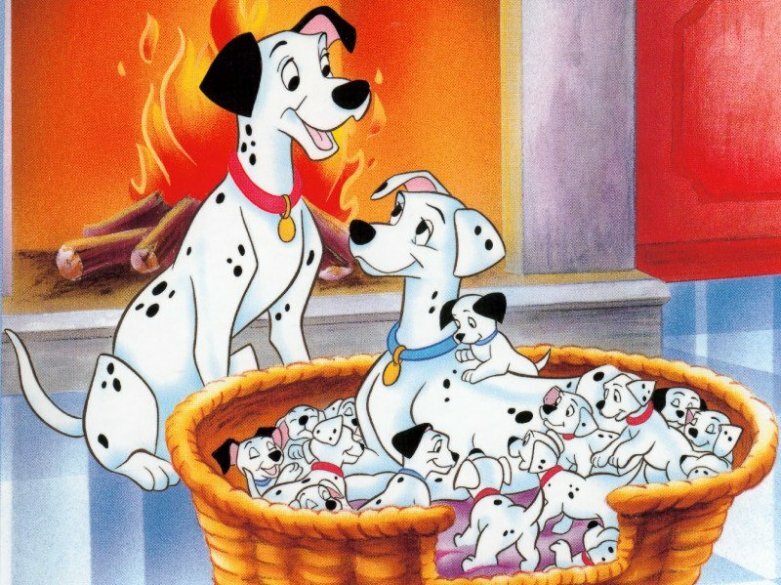 This renowned and most loved 101 Dalmatian Disney film was based on 1956 novel by Dodie Smith named, “The Hundred and One Dalmatians.” Consequently, Disney worked with the American Kennel Club to place information within the DVDs that advice against impulse breed buying. One of the main characters of one 1981 Disney film “The Fox and the Hound” is Copper the Hound. This animated film is a charming story which depicts the unlikely friendship between a dog bread to hunt foxes and the fox that naturally fears the dog. 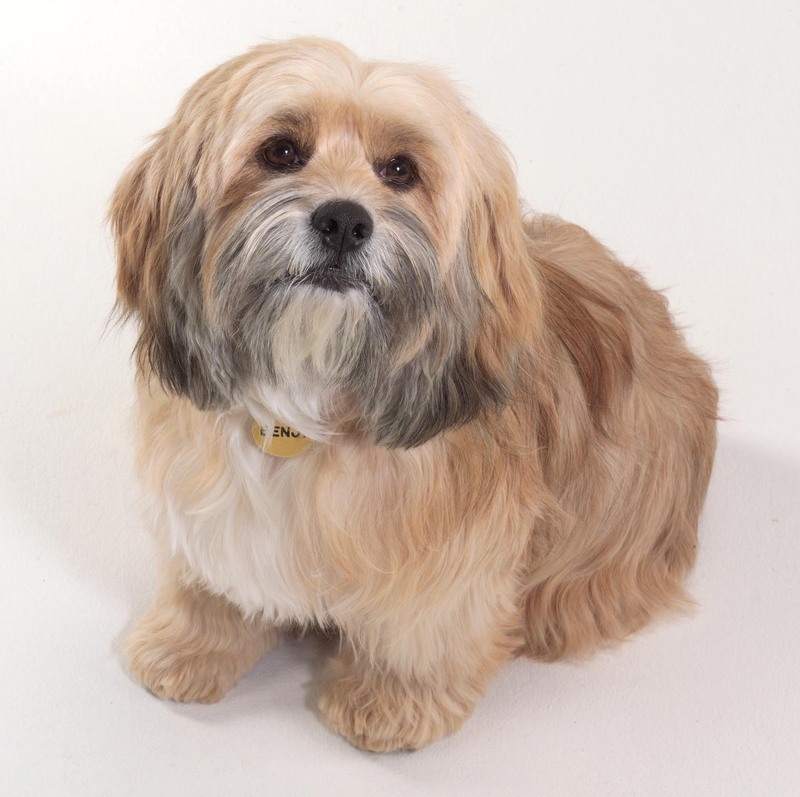 Benji, being the source of convenience to those in need is a mixed breed whose original name was Higgins and was starred in several films from 1974 through the 2000s. 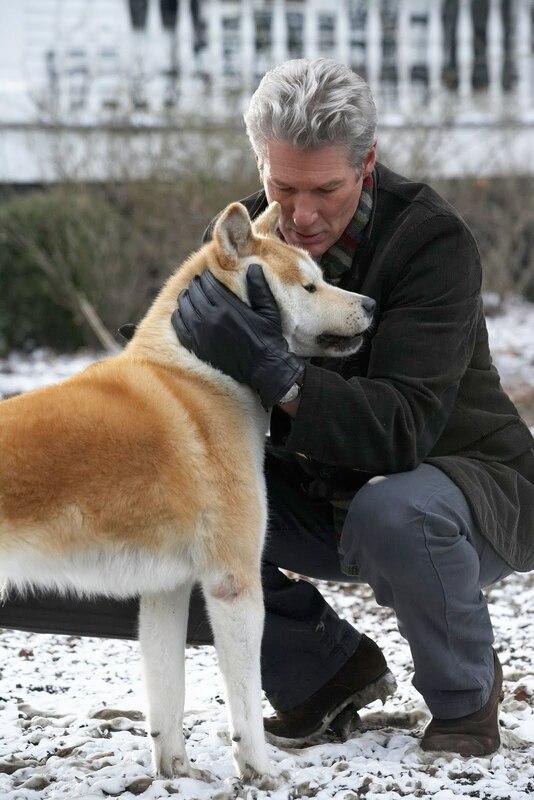 The extraordinary and uncommon tale of Hachiko is the best-described example of Loyalty. This gold brown Akita, who waited for his dead master, Hidesaburō Ueno for nine long years, Then what better example can be synonymous to extraordinary loyalty other than Hachiko, a golden brown Akita, who waited for the return of his dead owner, Hidesaburō Ueno, for nine years. After the story was filmed, it became a national uproar and his faithfulness became the national symbol of loyalty in the whole of Japan. Which super popular canine has a United States Air Force B-58 Hustler bomb, a special NASA honor, an Apollo lunar module, a remotely operated underwater vehicle and a 280-degree tributary loop in Vietnam’s Mekong River named after him? If you say Snoopy, then you totally nailed it. This fictional beagle dog, who is alive from last more than five decades is probably going to live 50 more years as he has got this massive fan following.